Friedman has substantial credentials, a physicist who once worked for such giants as Westinghouse and General Electric, he has devoted much of his adult life to ferreting out clues in the UFO controversy. “I’m a nuclear physicist,” he says. 1. Government agents want to figure out how crashed aircraft work. There have been rumors for decades that the government and their contractors have been attempting to back engineer crashed UFOs. Take a look at the Colonel Philip Corso Interview (the lost interview) on our documentary page, he discusses back engineering technology in detail. 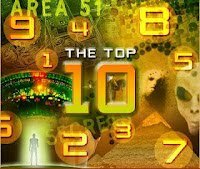 Read the article on ancient technology that defies explanation or check out the list of UFO/Alien Technology that mysteriously turned up over a 20 year span. 2. No one wants any enemy governments to know what has been discovered. Two world wars have made mankind more secretive than ever. The thought of your potential enemy know the limits of your technology is unthinkable to most of the worlds military. 3. If some trusted public figures, say the queen of England and the pope, disclosed UFOs, society would be shaken up, and earthlings would begin thinking of themselves as such, rather than as citizens of individual nations. This would cause such a severe shake of the geo-political landscape that it would be unthinkable to most governments. No government, no individual in power wants to relinquish their power, position or their financial security. The world may not be perfect but for those in the seat of power it is pretty dam good. 4. The problem he envisions is the fundamentalist Christian perspective that aliens are “the work of the Devil,” quoting 700 Club founder Pat Robertson and the late Rev. Jerry Falwell. The two said earth contains the only intelligent life in the universe. This is not to say religion is a bad thing but there may be much more to it then we know about. Discovering intelligent life in the universe may be such a shock that it would be extremely hard if not impossible for many people to reconcile. Also Robertson and Falwell were raised this way, preached this way and it is a core belief to these people, to accept anything different would almost be impossible for them to believe. 5. Friedman averred, a public confirmation would lead to economic chaos. It has been suggested for decades that the government has knowledge of free renewable energy sources, if this technology was unleashed on mankind overnight it would cause tremendous upheaval and unrest. 6. Secrecy is a way of life in government. Take a look at the current NSA scandals or the AP Fox News Scandals. Somehow these things have leaked out but can you only imagine the information that stays behind each government veil of secrecy. Secrecy is prevalent in government which is evidenced by organizations like the CIA, NSA, FBI, MI5, MI6, Mossad or just check out this list of worldwide secret intelligence organizations. People feel powerful knowing that they have information that others don't, unfortunately this is just a fact of life. Friedman pointed to 300,000 pages of still-classified materials in the Eisenhower Library, related to UFOs, and accounts of the government lying to families of downed military pilots, decades after they finally acknowledged their deaths but distorted the truth behind each one. Without question, he said, thousands and thousands of sighting have been confirmed and kept secret by the government. Friedman can only surmise why aliens are scoping out the planet, but said there are “a zillion reasons,” including mere scientific research or perhaps mining for precious metals since Earth is the densest planet known. “Perhaps they’re trying to evaluate behavior,” he said. 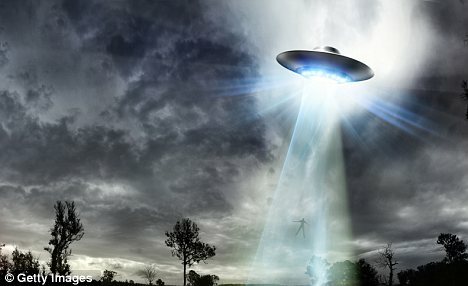 More likely, with the rapid technological advances within the past 100 years and the arming by nations of nuclear firepower, Friedman suggested, aliens could be jittery about what’s going on in the galaxy, since they obviously have reached a superior level if they can reach us and we can’t travel to their turf. When World War II ended, aliens knew earthlings had achieved three basic steps that suggested they were ready for space travel — nuclear weapons, V2 rockets and powerful radar. Interestingly enough, all three were centered at Roswell, N.M., and in 1952, shortly after the legendary Flatwoods Monster in Braxton County, this country tested its first H-Bomb in the Pacific, a 10-megaton blast that produced a fireball three miles in diameter. Friedman isn’t sure if the aliens are to be feared. Possibly, he suggested in jest, Earth is the ideal honeymoon capital for newlyweds in the galaxy. 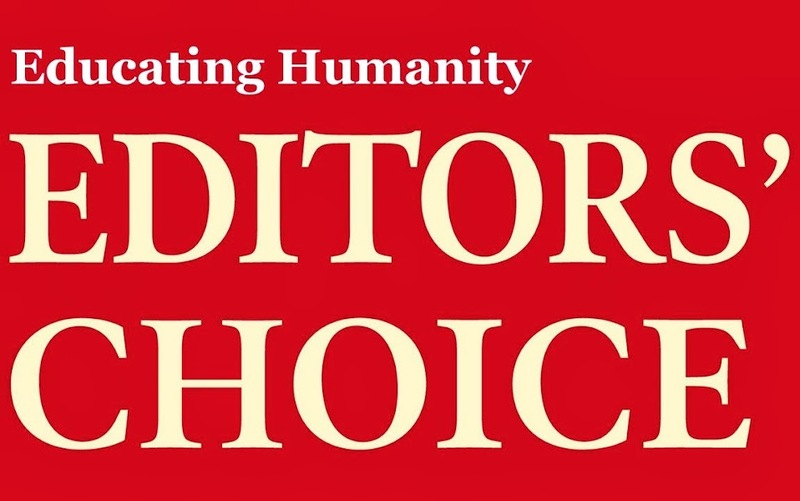 For more than six decades of known observance, they have yet to do anything harmful. Yet, on the other hand, there is the analogy of the domestic turkey. 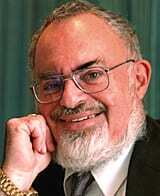 Stanton Friedman has been one of the key researchers on Roswell and other Landmark UFO Cases.